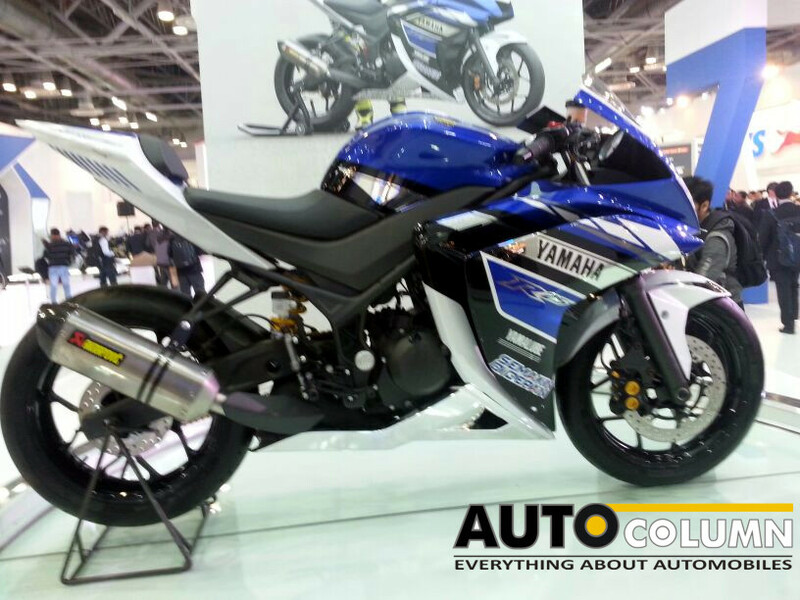 The Auto Expo is the most awaited biennial event in the Indian auto industry. 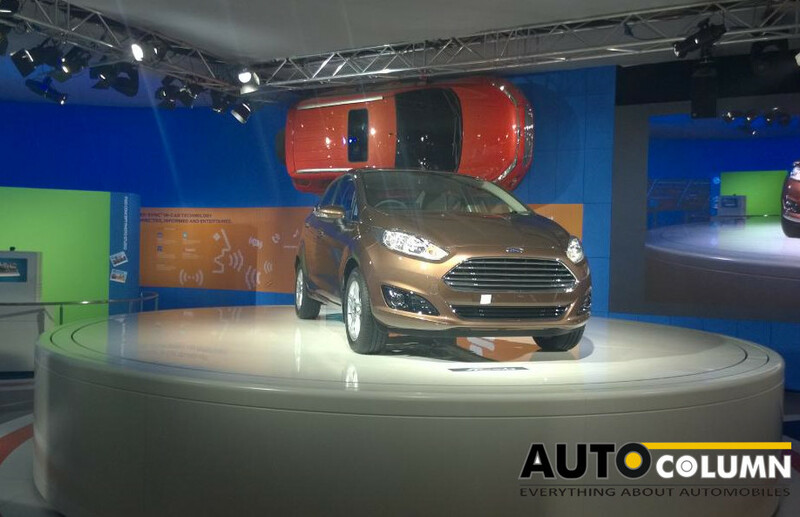 Auto manufacturers, enthusiasts & the who’s who of the auto industry all wait & watch with bated breath to see what will be revealed at the Expo. 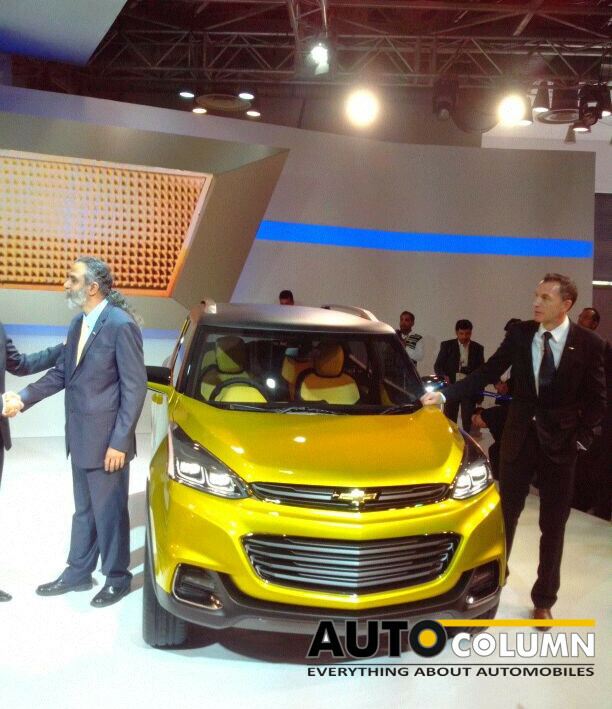 It is well & truly a good indicator of the future of the automobile in India. 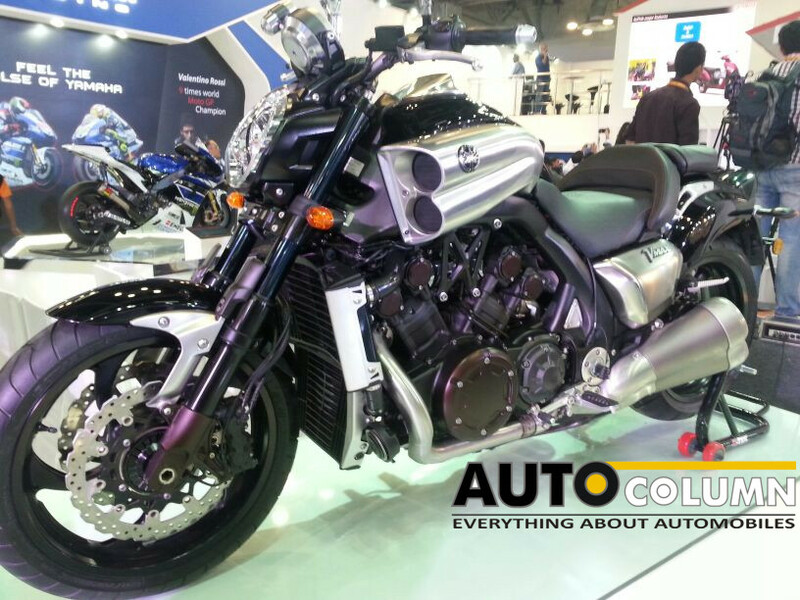 Initially envisioned in 1985 with a debut in 1986, the Expo has always been a showcase of sorts allowing not only Auto manufacturers but also the OEM suppliers and component manufacturers to display their highly technical capabilities. 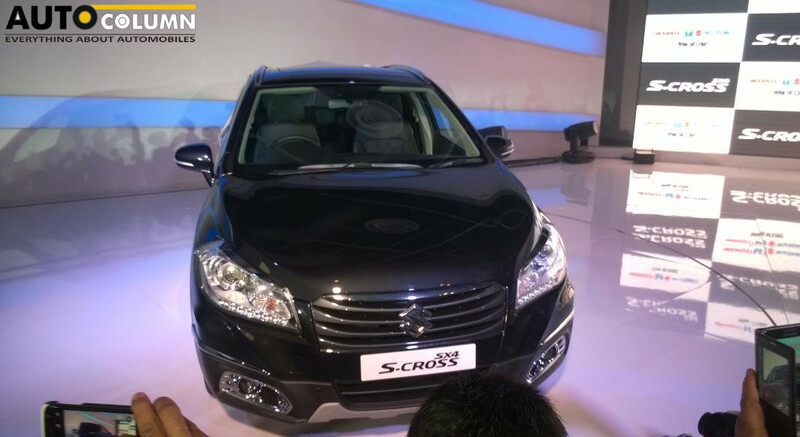 The SX4 S cross concept looks promising in concept stage. What remains to be seen is how much makes it to production stage. And no, its not just restricted to Indian players, the Expo also attracts a global footfall allowing Indian manufacturers to aspire to go global. 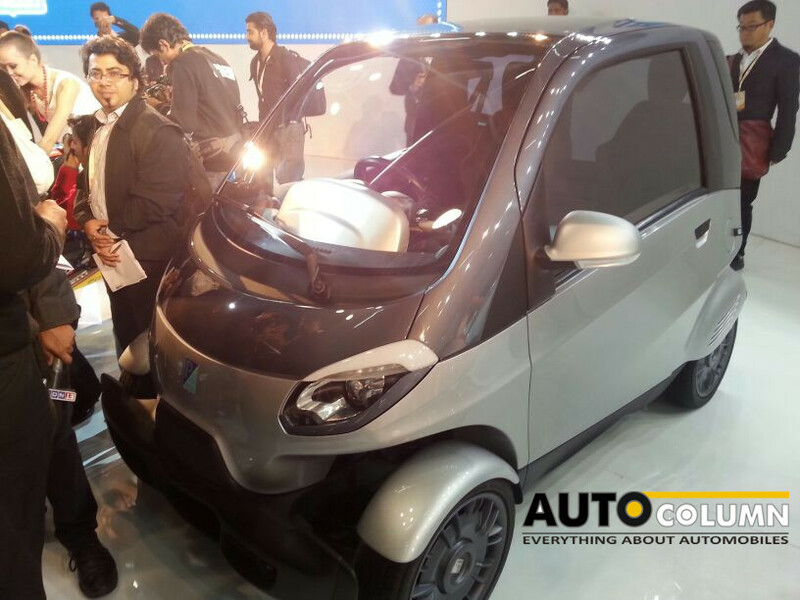 Jointly organised by the Society of Indian Automobile Manufacturers (SIAM), Confederation of Indian Industry (CII) & the Automotive Component Manufacturers Association of India (ACMA) the Expo is something we all look forward to every year & this year is no exception. 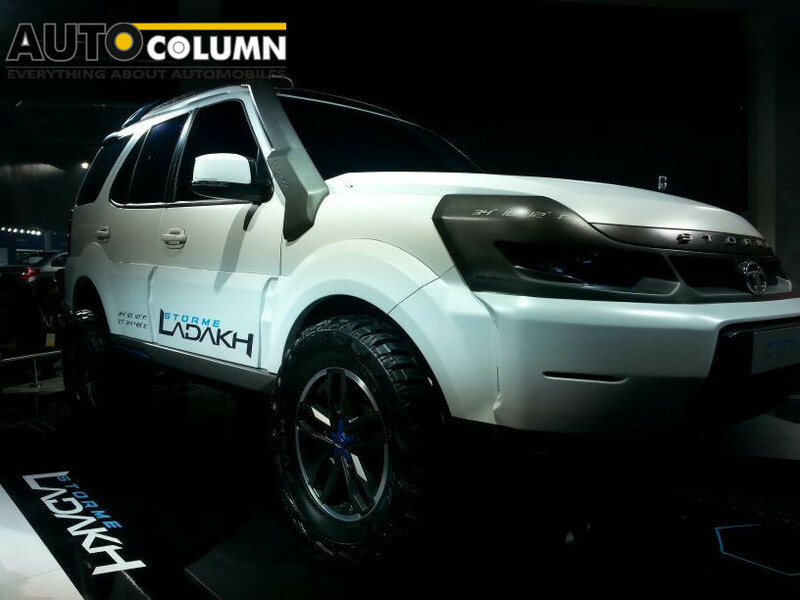 The Tata Safari Storme Ladakh edition was unveiled at the Auto Expo 2014 by Tata Motors. Looks very very mean. 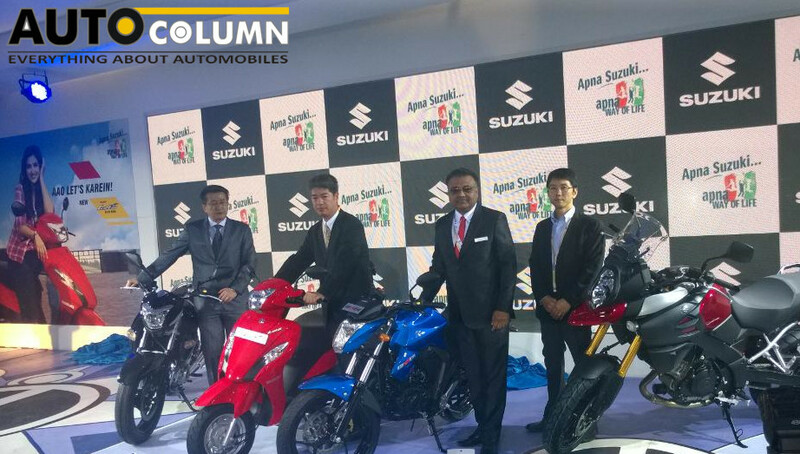 This year sees the Auto Expo in it’s 12th edition and as always we look forward to some really exciting launches this year. 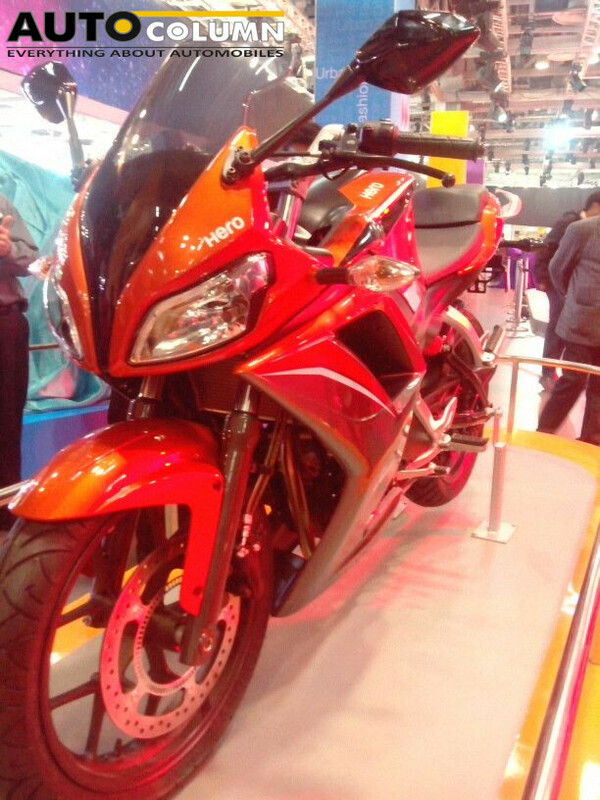 There are around 70 launches taking place at the Expo this year & it makes for some nail-biting moments. On a more promising & interesting note, 26 of these launches are going to be for global models. This is encouraging news indeed showing the commitment that global auto manufacturers have shown to India as a manufacturing & sourcing hub. 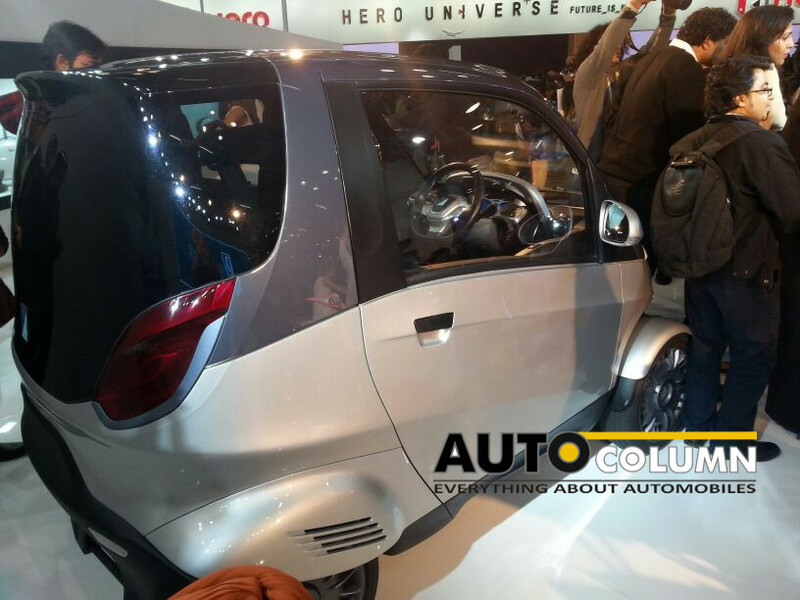 Organised at 2 different venues due to space constraints the motor show will remain at the Indian Expo Mart in Noida while the auto components exhibit will be based at Pragati Maidan in New Delhi. 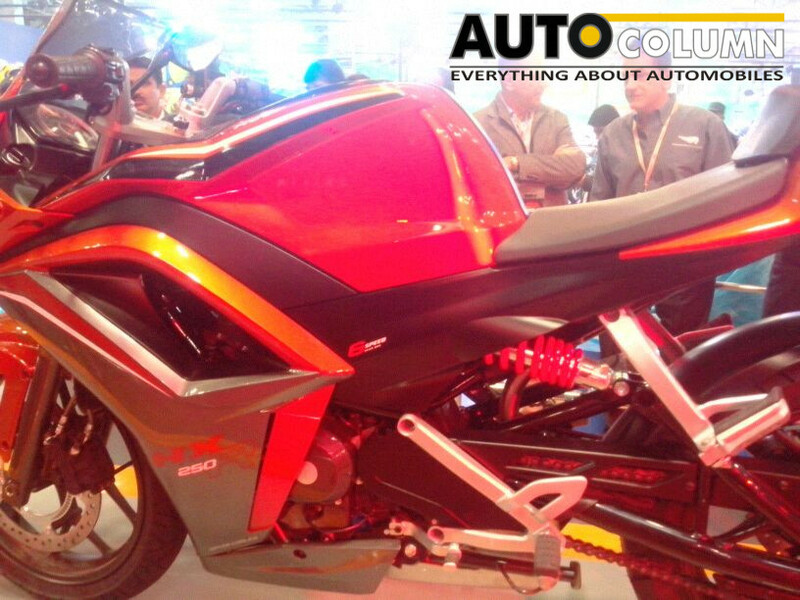 The Hero HX 250R is another tasty bike that Hero Motors unveiled a while ago. The Noida venue has 55 participants while Pragati Maidan has actually seen a drop in numbers with only around 1100 component manufacturers participating as opposed to 1500 the last time. 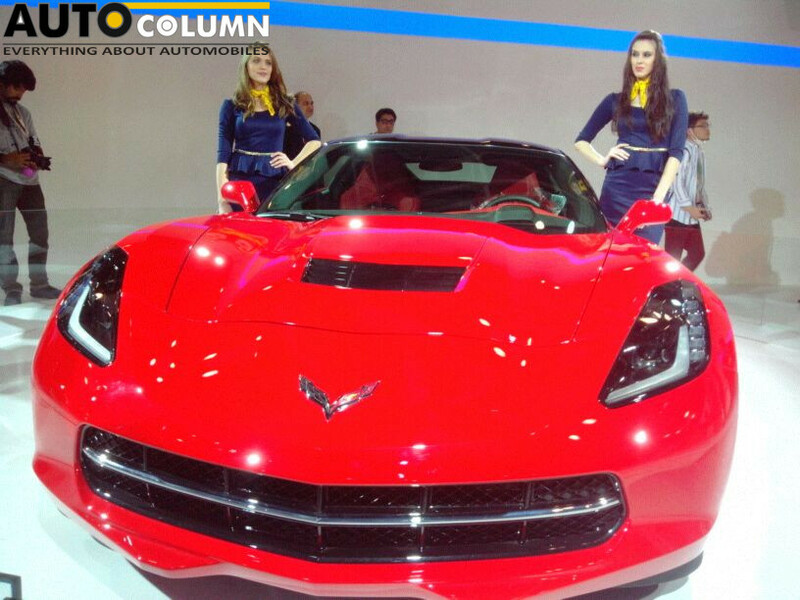 Clear signs that sluggish car sales are definitely impacting bottom lines for many a component manfufacturer. The exhibition opens for the general public on 7th February with 5th & 6th being reserved for the media. Seen here is the sub 4mtr. 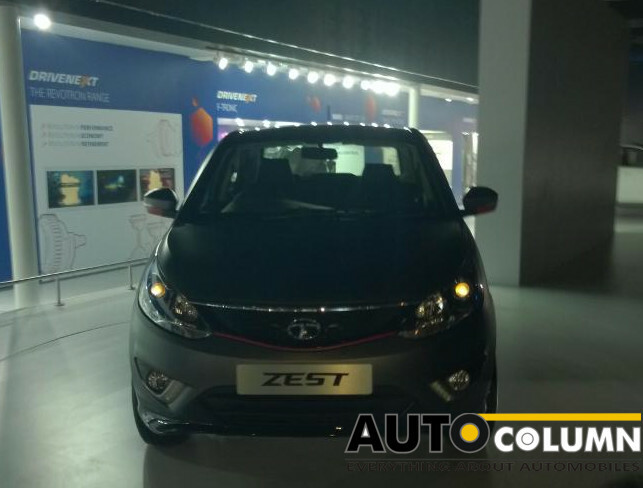 sedan unveiled by Tata Motors called the Tata Zest. 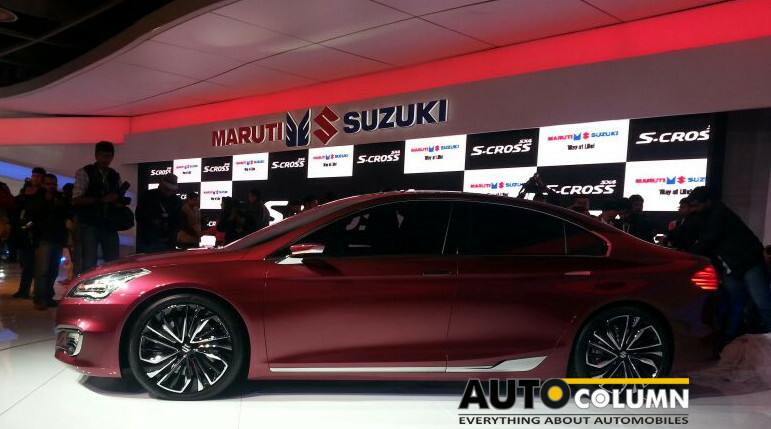 For all those of you eagerly keeping track of the happenings & launches at the ongoing Auto Expo 2014 (regardless of whether you are actually present there or not) we bring you some images of the action. We will be continually updating this post so do keep coming back for more. We are thankful to our reader Gauri Lokare who has painstakingly been shooting & sharing with us. Watch this space for more & remember, you saw it here and read about it here on AutoColumn. An interesting quadricycle concept displayed by Piaggio. 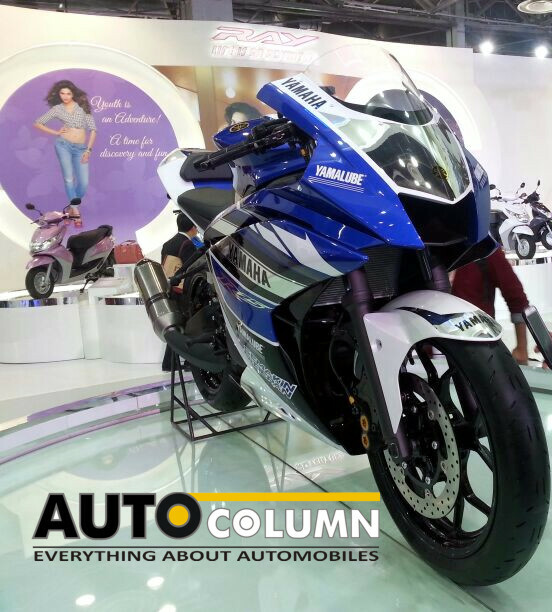 Are we looking at the contender to the Bajaj RE 60? 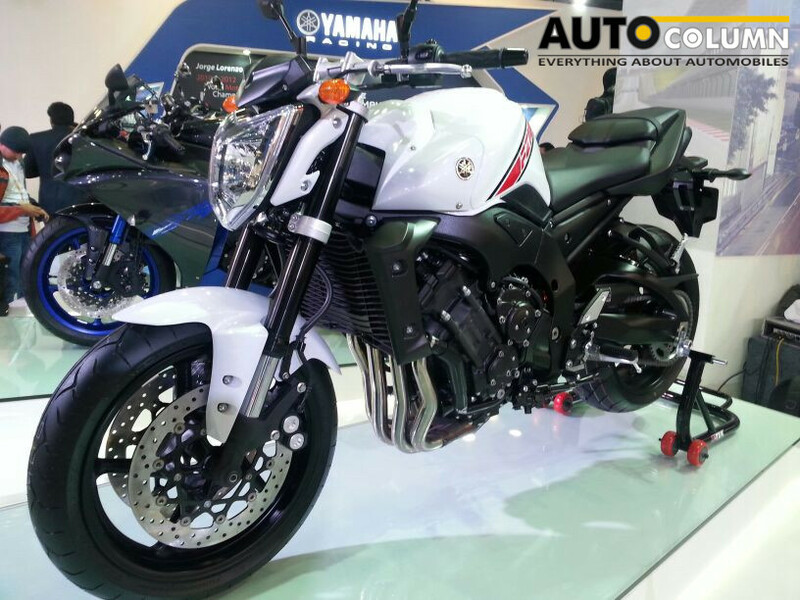 The Yamaha FZ series promises mayhem at the convenience of a naked bike. 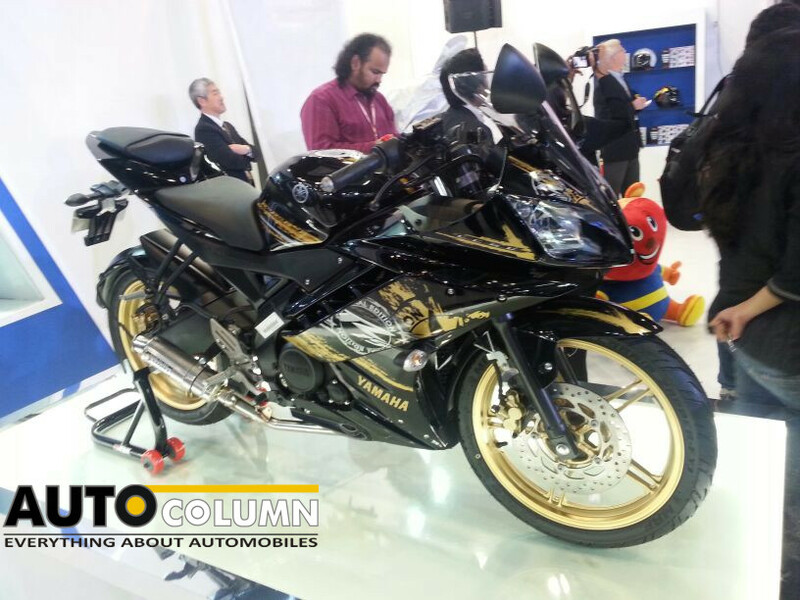 The much awaited Yamaha R25 on display in the Yamaha exhibit. Alas it’s still in concept stage. 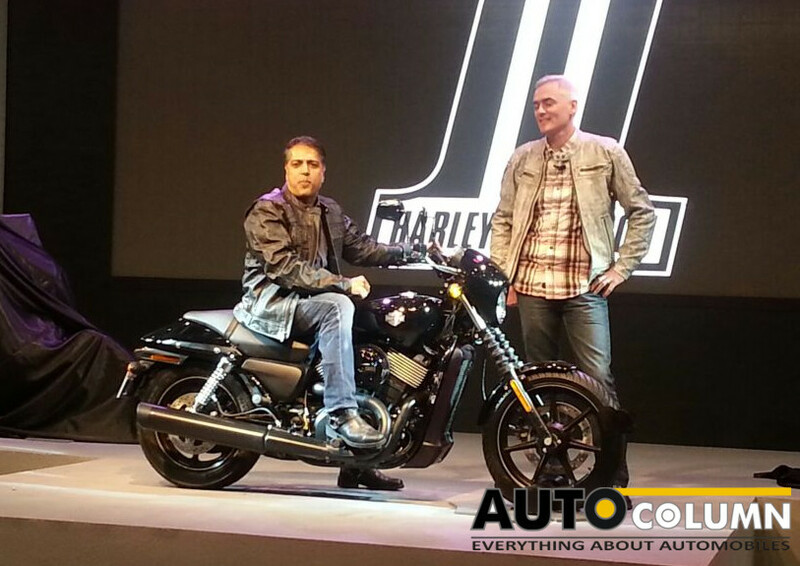 We do hope that it comes to India in production ready format soon. 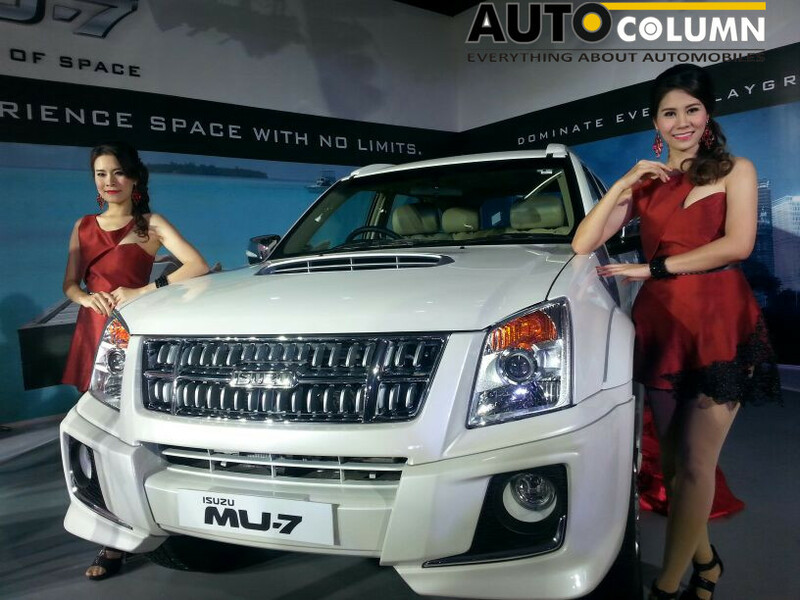 The Isuzu MU-7 is a full size SUV. 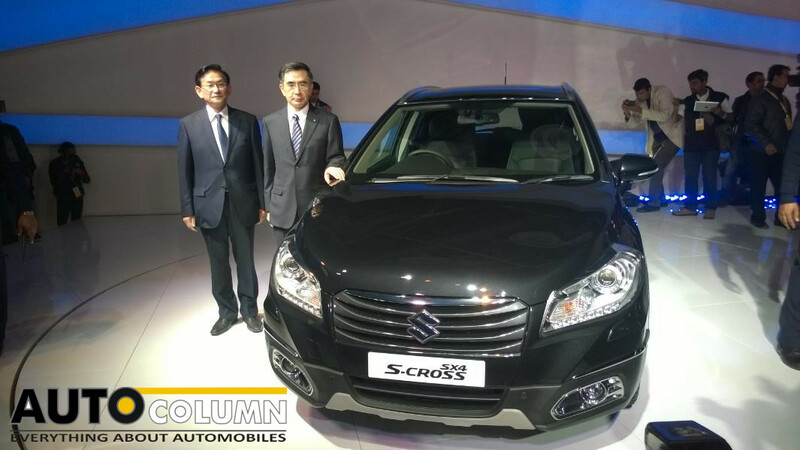 Unfortunately Isuzu doesn’t seem to have firmed up its plans for India yet. Also on display was a twin cab D-Max pickup truck. 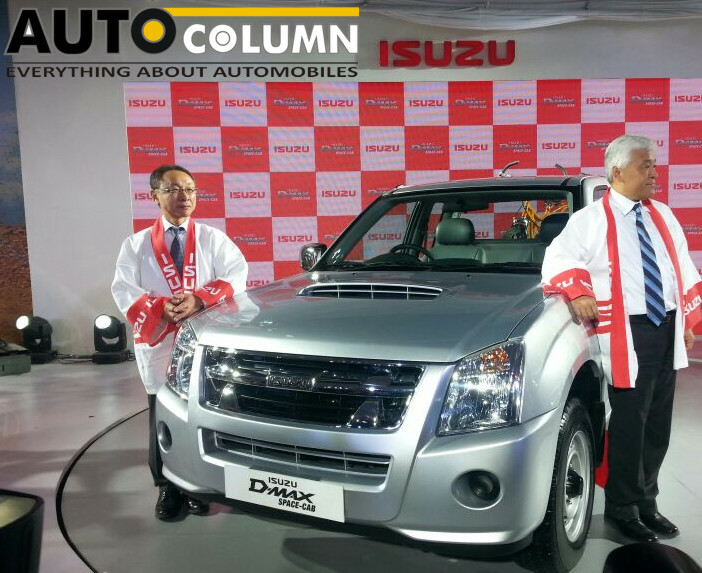 Isuzu plans to manufacture this locally. 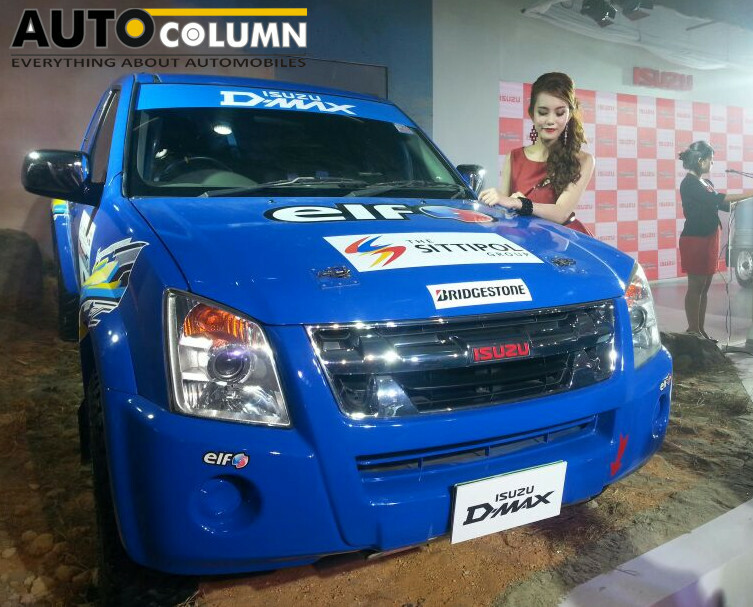 Another D-Max concept in blue.